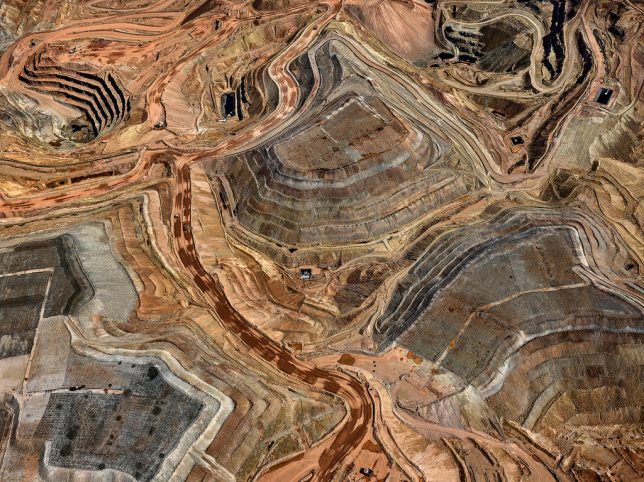 How have we changed the shape of the Earth since the dawn of the industrial age? 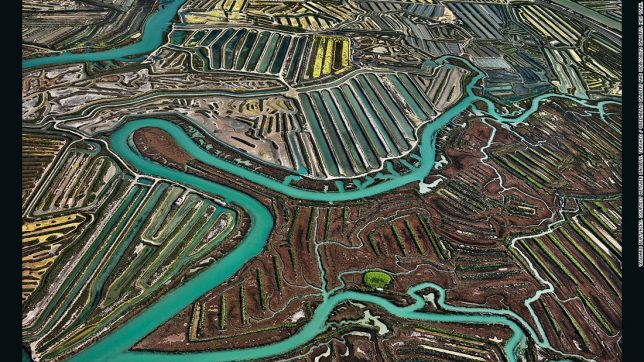 The human population on Earth has expanded by nearly a billion every decade, and in our constant quest for lives of comfort and plenty, we ravenously consume natural resources and radically alter the landscapes we depend on for our own survival. 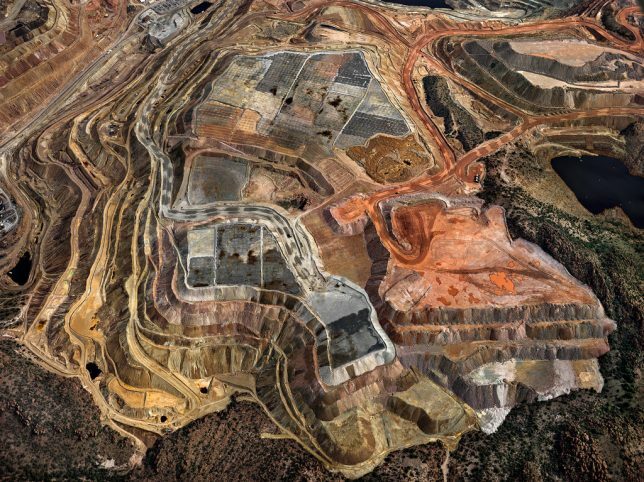 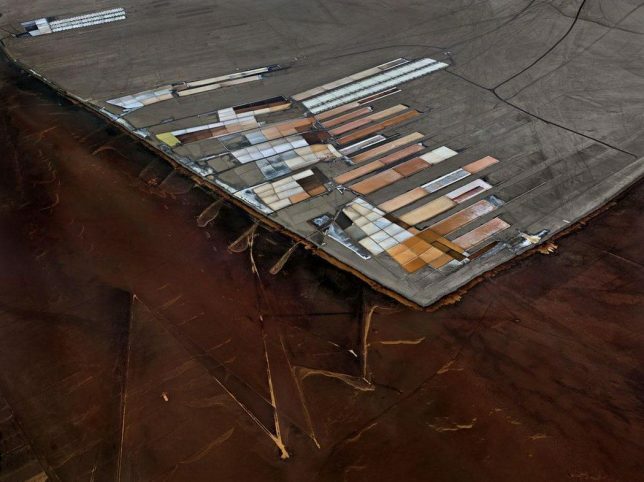 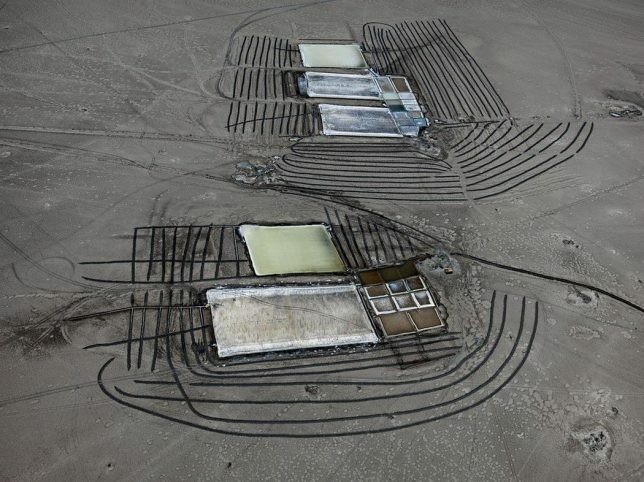 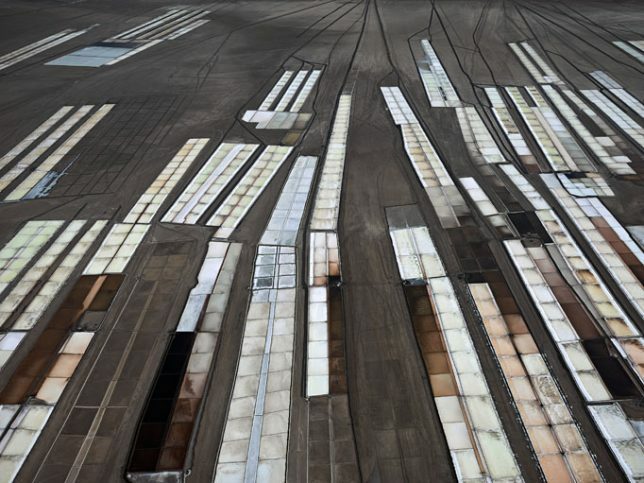 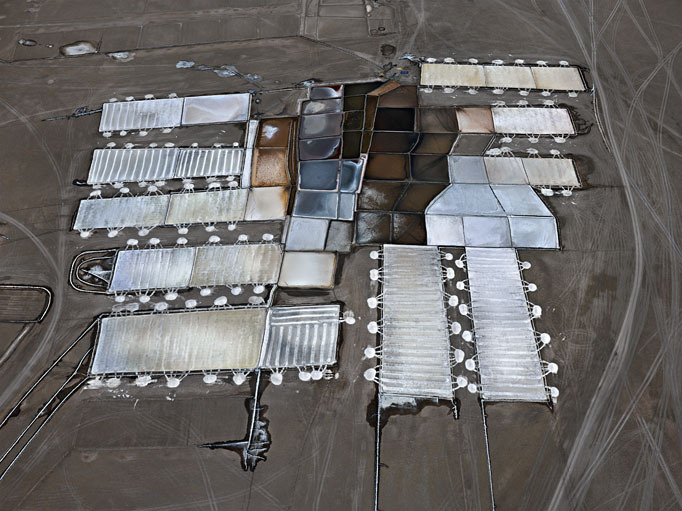 Burtynsky has produced a series of photo collections in 11 categories like water, oil, mines, ship breaking, tailings and quarries to show that our appetites have put our own future in jeopardy. 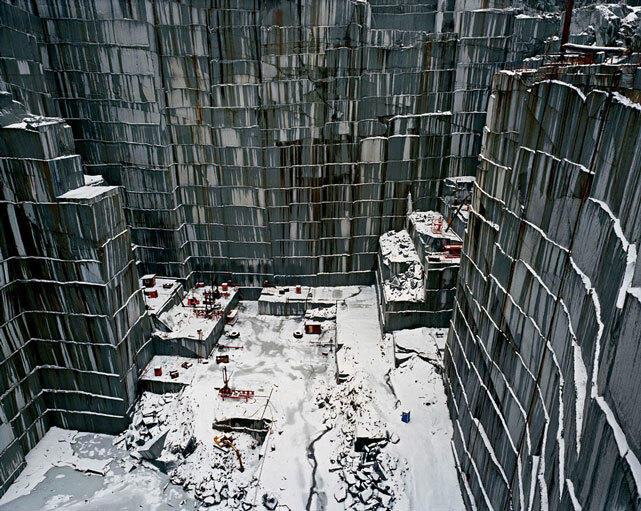 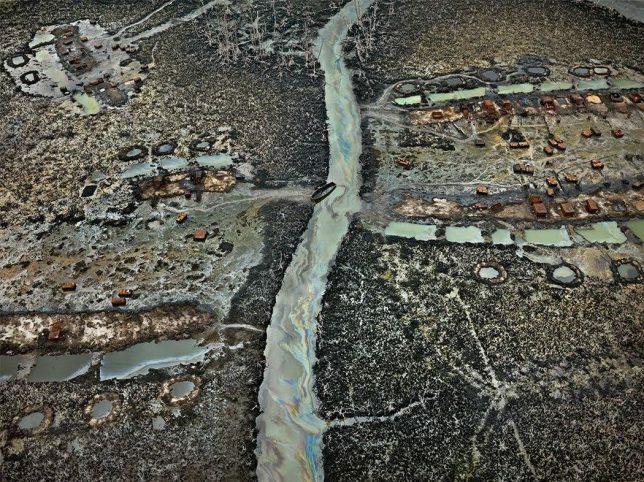 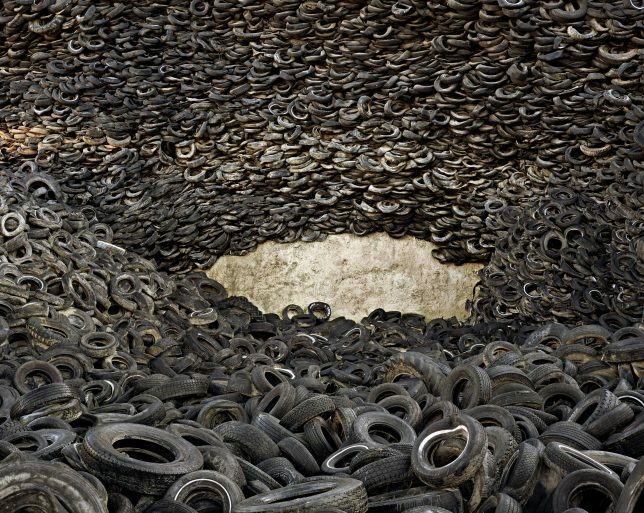 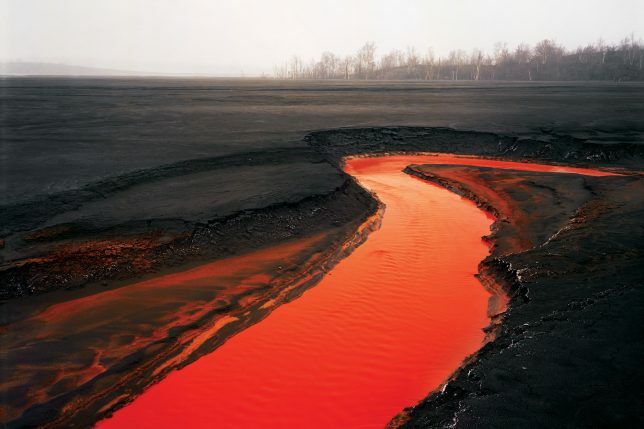 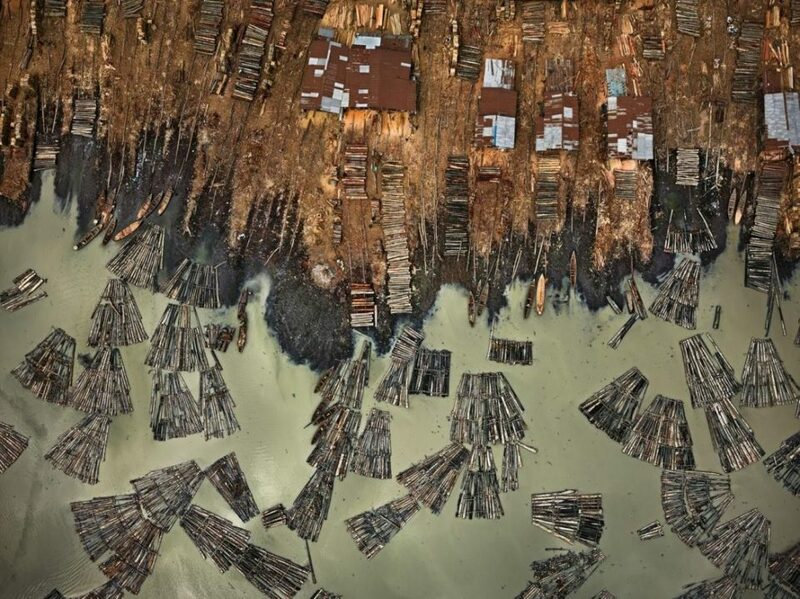 Accepting his 2005 TED Prize for his stunning work, Burtynsky said he hopes that these images will help persuade millions of people around the world to join a global conversation on sustainability.